Hello Bristlrs! We take great pleasure in introducing you to a new beardy feature, 10 Questions. 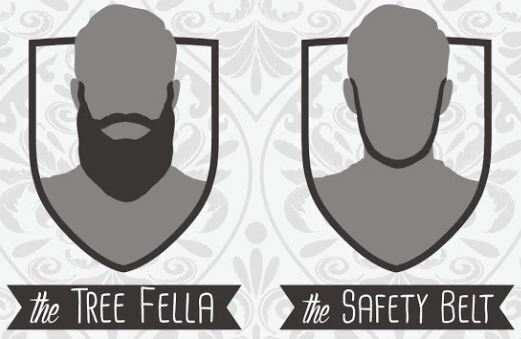 Each week we’ll be asking a fellow face-fur lover 10 questions about beards, Bristlr, and [not so romantic] romance. What better way to start then with one of our new friends and brand ambassadors Samuel Alexander, from the birthplace of Bristlr, Manchester. Absolutely, and sometimes the other way around. Sometimes the very sight of an exciting beard gets me all flustered and light-headed; I usually have to sit down for a moment. Basically, a lot. A ‘loin tamer’. That’s not a Bristlr recognised style? On second thoughts, the ‘professor’, because intelligence is hot, but intelligence with added fur is hotter. A ‘safety belt’. It’s a painful reminder of my early days… What was it even keeping safe? Was it keeping my hair attached to my head? No… No it was not. Does Jake Gyllenhaal still have a beard? Give me a moment whilst I google… Yep, Jake Gyllenhaal. Have you SEEN those beards? Speaks for itself really, but it’s pretty cool that Bristlr isn’t all about catering to just men with beards, it’s about fans of beards too, regardless of gender, age, sexual orientation or anything really. I like that. Beard length and girth. I jest, I jest. 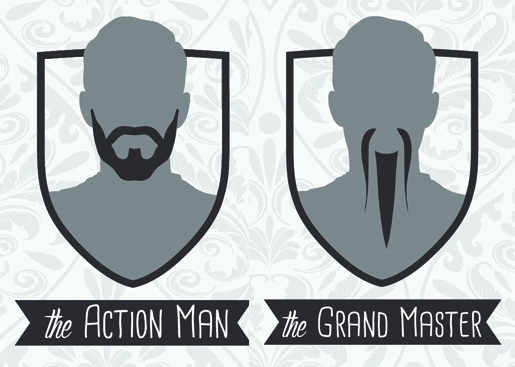 Not so much a feature, but a few more events targeted at niche beard lovers might be fun! I’m just one of maaaaany examples, but there doesn’t seem to be a lot of gay man on there at the mo, bearded or otherwise (perhaps they’re hiding from me). Let’s sort that out. Oh my… I did start a forest fire by rubbing beards with a fiery red-head once. That’s absolutely true. I’ve momentarily misplaced it if you’d care to help me look for it? I’m sure we’re going to live bristly ever after.